Here’s how you can live stream Apple WWDC 2017 keynote online on Windows, Android, iOS, Mac and Apple TV devices come June 5th. Apple’s WWDC 2017 is just around the corner, with June 5th 10am Pacific Time (1pm Eastern) being the big kick off and the date/time you will want to have in your diaries for the opening keynote. Apple has now confirmed that the keynote will indeed be live streamed for those who cannot attend, meaning fans of an Apple persuasion have little reason to not keep totally abreast of what is going on over in San Jose. As has become the norm for Apple’s events, streaming will only be officially supported via iOS devices as well as Macs running Safari and, of course, the Apple TV. As always though, just because Apple does not officially support something it does not mean that it cannot be done. Below, we are going to outline exactly what you need to do to ensure you can watch June 5th’s big live stream event, no matter where you are or what device you happen to be sat in front of at the time. This applies to 2nd and 3rd-generation Apple TV. For the 4th-generation, simply download the Apple Events app. Step 1: Make sure your Apple TV is up to date. If it isn’t, head to Settings > General > Software Updates and select Update Software. Step 2: Once your Apple TV is updated, just wait on the main screen for the new Apple Events app with WWDC logo to automatically install. It’ll be there before the big event starts. If you are using an iOS device or a Mac, all you need to do is to go apple.com/live and stream it right within Safari. This won’t work from Chrome, so keep that in mind. It is important to note that you will require at least a Mac running Safari 6.0.5 or later on OS X 10.8.5 or later; and on iPhone, iPad or iPod touch, Safari on iOS 6.0 or later. That very likely covers everyone reading this, but it’s still important to note. Step 1: Download VLC for Windows from videolan.org. Step 2: Launch VLC once downloaded and navigate to Media > Open Network Stream and switch to the Network tab. Step 3: Paste this link and hit the Play button to start the live stream: [Link to be added on day of event]. 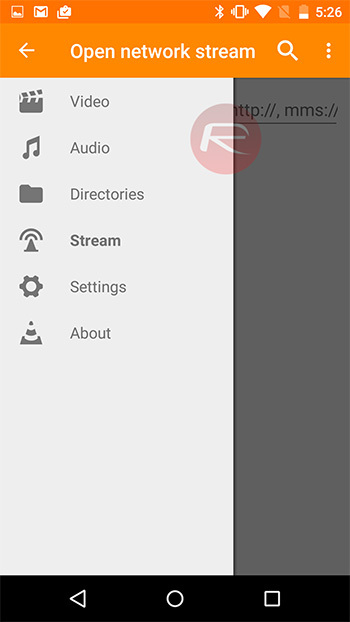 Step 1: Download VLC for Android from the Play Store. Step 2: Launch the app, open the hamburger menu and select Stream. 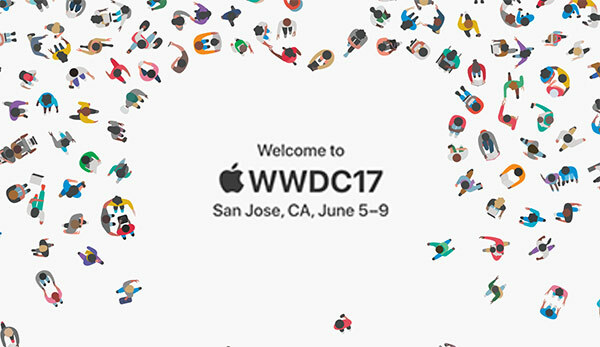 Step 3: Paste this link to begin streaming WWDC live: [Link to be added on day of event]. This year’s WWDC is set to be a big one, with both iOS and macOS likely to see updates announced and developer previews released. It is also likely that watchOS and tvOS will receive some love, and while some hardware releases – MacBook Pro, iPad Pro, Siri Speaker – have been rumored, they are still question marks as to whether we will see them or not. Either way, it promises to be quite the show, so be sure to tune in.